The apprehension of migrant families in the sector rose from 712 in the first four months of Fiscal Year 2018 to 3,307 this year. The apprehension of unaccompanied minors also jumped by 66 percent this year, according to the Southwest Border Migration report released late last week. 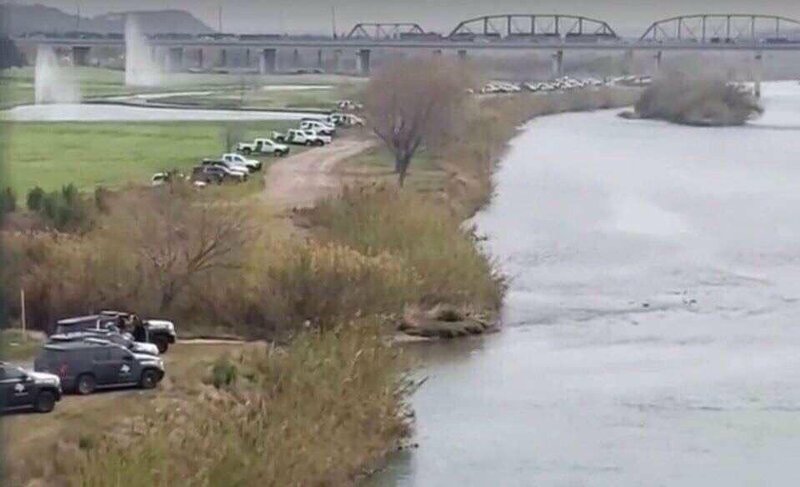 I am a little surprised Democrat politicians were not there to greet the migrants with voter registration cards, but they are too busy pretending there is no problem.